For the friendliest and most professional results in town, our technicians are hard to beat. Click here to enjoy a quick look at some of our most recent projects! 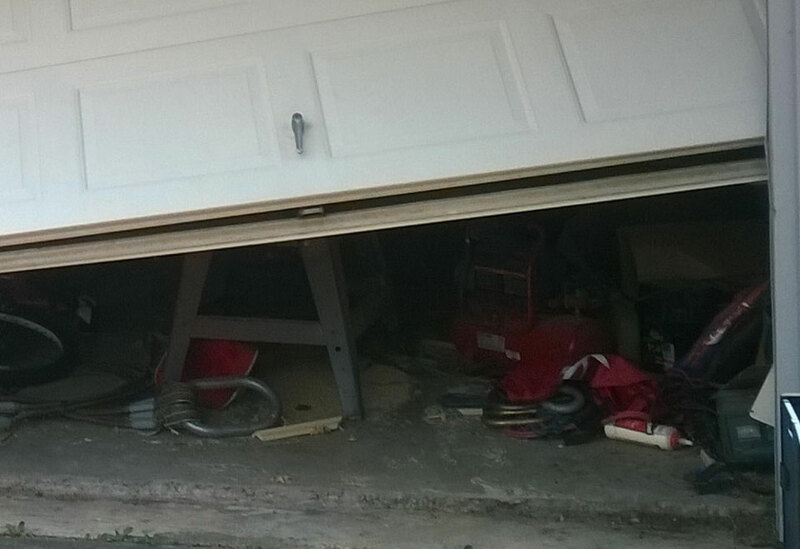 Customer Issue: A torsion spring broke during door operation, leaving it unable to move. Our Solution: The team started by manually closing the door, and then carefully eased the tension out of the springs, paying particular note to the broken one. Once the torsion caps were off, they removed the springs, oiled the spindles, and replaced them and tested the door. 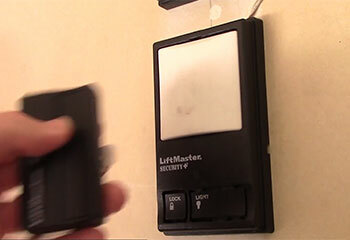 Customer Issue: Mr. Howe couldn't get his garage door remote control to work. Our Solution: Our technician checked the batteries and determined that the remote needed to be reset. He then reprogrammed the unit and tested its operation to make sure it was working properly. Customer Issue: Mr. King called our office to replace the bracket on his door sensor. 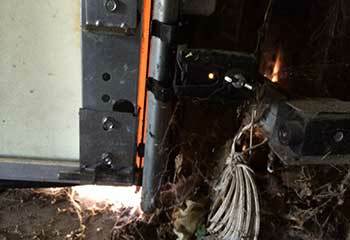 Our Solution: Our technician replaced the broken bracket and then realigned the sensor for proper operation. He then tested it to make sure it was operating properly. 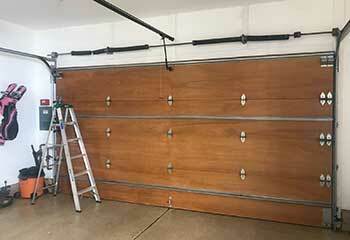 Customer Issue: Mr. Snyder called us to troubleshoot noise and closing problems with his garage door. Our Solution: We inspected the door and tightened several loose parts. Then adjusted and lubed the door to make sure it was operating properly. The customer was very satisfied with the results.